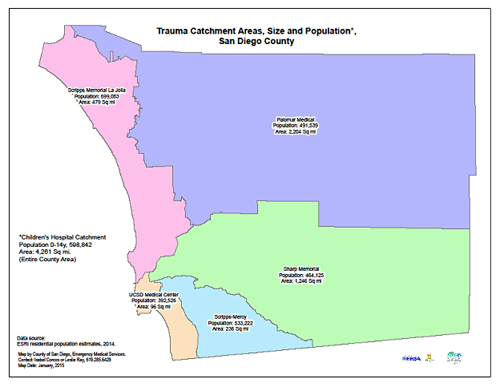 TREF is a non-profit organization incorporated in 1983 to represent San Diego’s Trauma Care System. Members are physicians, nurses, and community volunteers who are passionate about injury prevention and advancing trauma care throughout our community. Provides safety education programs to the public about trauma as a disease and trauma prevention. Coordinates professional education programs for trauma clinicians to improve quality of care. Provides subject matter experts for trauma presentations to public and professional groups. Supports trauma research and evidence-based practice through grant-funding of scientific research in the care and treatment of trauma victims. 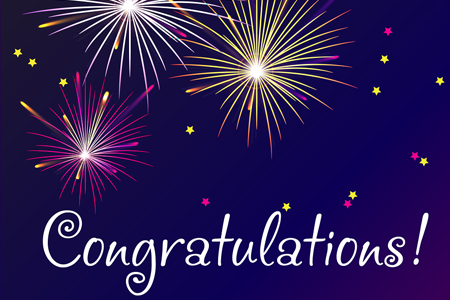 San Diego County Trauma System celebrated 30 years of coordinated trauma care in 2014. Prior to 1984, any injured patient was taken to the closest Basic Emergency Care Center. It was clear that if patients had been evaluated and treated by trauma clinicians in a timely manner, their chances at survival would have greatly increased. County EMS agencies began delivering major trauma victims to the trauma centers. All Pediatric patients (≤ 14 years old) are taken to the Regional Pediatric Trauma Center (Rady Children’s Hospital San Diego). Major burn patients (adult and pediatric) are taken to UCSD Regional Burn Center. All EMS pre-notified trauma patients are evaluated and treated for life-threatening injuries by a dedicated trauma team on arrival, led by a Trauma Surgeon.